Cordless leaf blowers are more popular than ever. But why? Lots of folks don't want to be confined by the limitations of a cord. And, some people are sick of the maintenance and hassles of gas-powered leaf blowers. If you want to roam every far corner of your property and banish all the leaves beyond your borders easily, go with a cordless leaf blower. Rechargeable batteries for lawn tools typically run for 45-60 minutes. If you'll be doing large projects, consider a backup battery so you won't have to wait for the battery to recharge. Ni-Cad battery-powered leaf blowers are generally the least expensive cordless models. Ni-Cad batteries are relatively heavy, and you will see a noticeable drop-off in power and performance as the battery runs down to the end of its charge. Lithium-ion batteries are the most recent innovation to power leaf blowers. 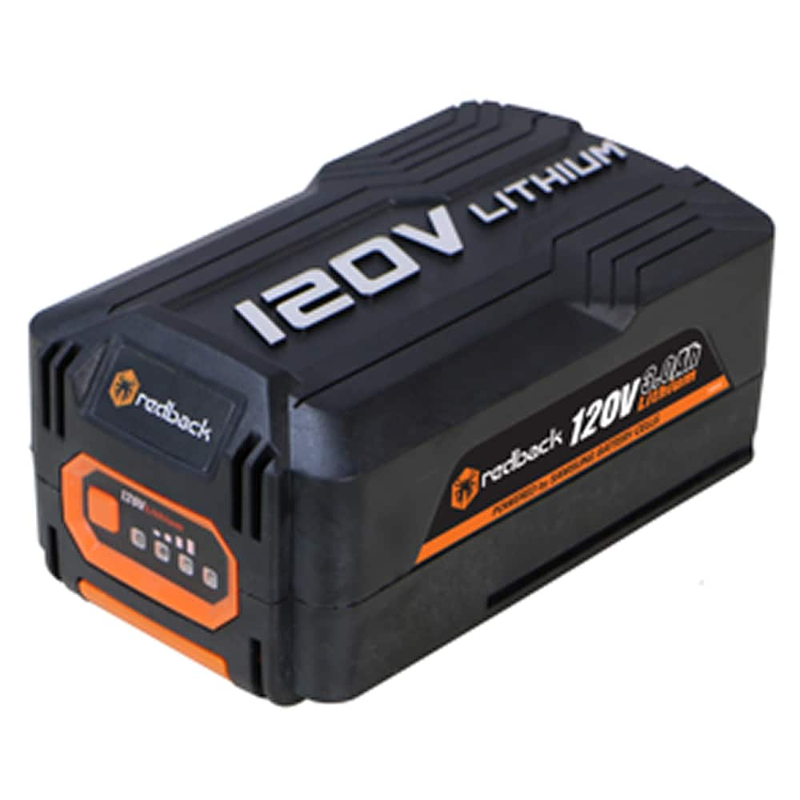 Lithium-ion batteries are available in different voltages - 18-volt, 20-volt, 24-volt, 40-volt, 56-volt, and 80-volt. 1. They are lightweight – up to 50% lighter than a comparable Ni-Cad battery – so the leaf blower won’t weigh as much when in use. 2. They do not experience any drop-off in power or performance as the battery runs down. Power output stays consistent through the entire cycle of use. 3. They can be recharged up to 3 times as many times as a Ni-Cad battery before the battery needs to be replaced. With small engines, you need to mix gas with oil for the gas tank, perform routine maintenance like replace spark plugs, and worst of all, yank a recoil start rope to get it going. Life doesn't need to be that difficult. Cordless leaf blowers are simple because they have no gas, oil or engine. Just attach the battery, and you'll be enjoying your clean lawn in no time. Cordless Leaf Blower Buying Guide.. Our Power Equipment Direct how-to library can help you learn about Shindaiwa Leaf Blowers, Proposition 65 Product Labeling and Sales Tax Information.